It´s time for new beginnings...thanks and goodbye! The unreleased Debut-CD "In Infinitum" coming soon. 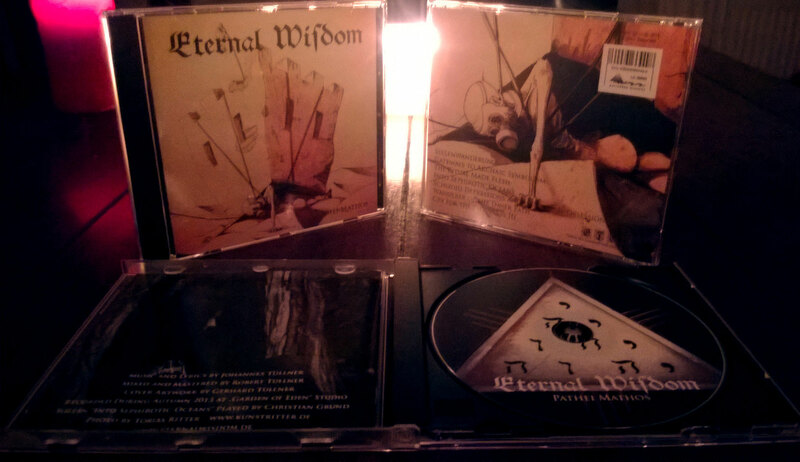 Check out ETERNAL WISDOM´s discography and download all albums for free! The order of the theosophical occult worldview strikes back! 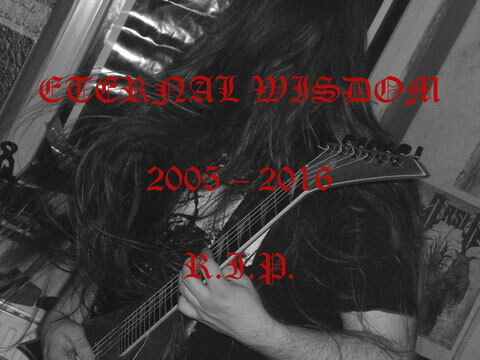 In this summer Eternal Wisdom celebrates his 10th anniversary and I´m working on a reissue of the debut-album „…Of Eternity“. The reissue includes the unreleased demo “In Infinitum”. 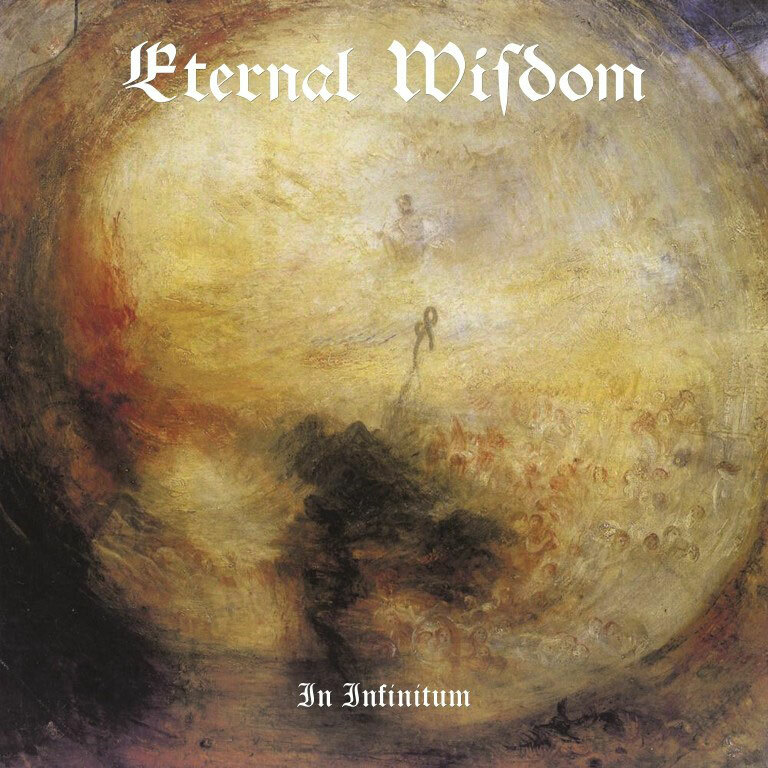 The six songs of “In Infinitum” should be the “real” debut of Eternal Wisdom in 2006. So, be prepared. I hope that the CD is available in the next months. Previews in anticipation of the release next week. 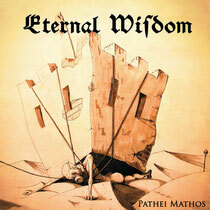 I´m glad to say that „Pathei Mathos“ is on the way to the pressing plant. The release date is the 10th January 2015 via Orden des theosophisch okkulten Weltbildes! 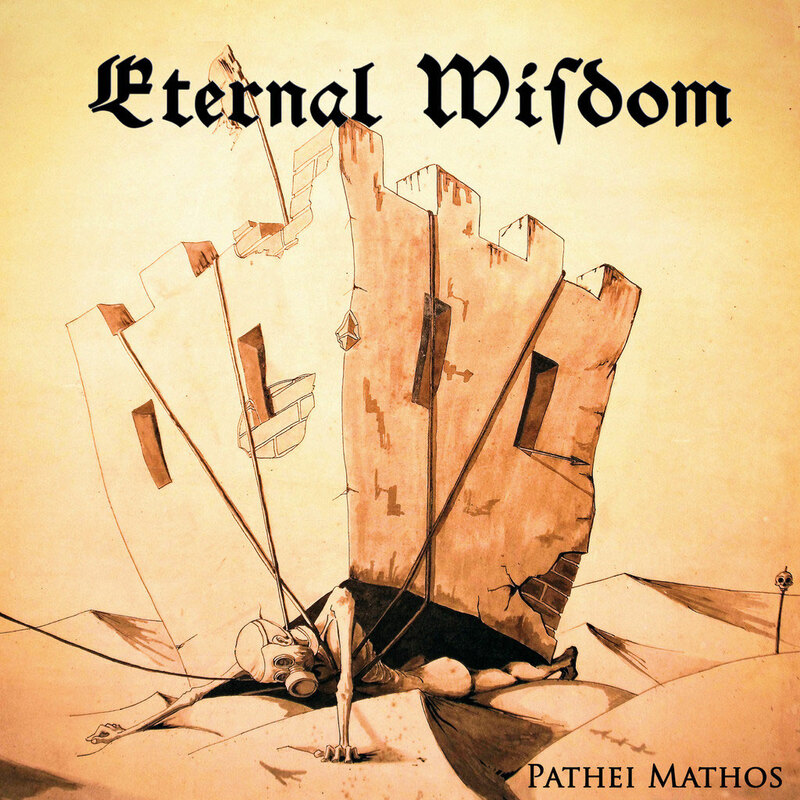 Cover of "Pathei Mathos" announced! Legacy Records will release a limited edition of "...Of Eternity" in the next months. The album comes as box-edition + poster. Eternal Wisdom signed a deal with Legacy-Records. Merchandise and the new album coming soon! It's done! A short impression of the last session. Robert from "Garden of eden" will mix "Pathei Mathos" till end of 2013. The songwriting for the new album is completed. In August I enter the “Garden of Eden” studio for recording. 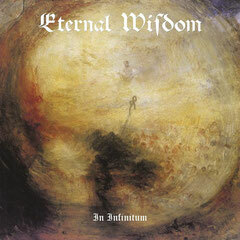 Eternal Wisdom are working on the third album "Into Sephirotic Oceans". The new album will be recorded in September 2013.